Counselling Assistance: International Projects, Volunteering, Training. In September the Clearing House team has been active in organising and conducting information days for the civil society sector. Within the scope of the meetings, implementation of cross-border cooperation programmes, peculiarities of new education programme “Erasmus Plus” and fellowship opportunities were discussed. 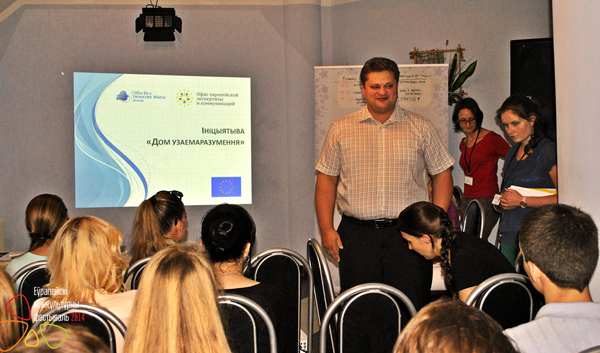 In September Belarusian youth organisations and representatives of educational establishments had a chance to participate in a special educational training devoted to a new European programme “Erasmus Plus”. According to the Clearing House consultant Olga Khabibulina, since the beginning of 2014 the programme has been completely transformed and combined the best from the previous ones: “Youth in Action” (in the field of informal education), “Erasmus MUNDUS” (programme for students exchange between the universities for study within a year or a half in different countries), “Comenius” (programme of formal education for pupils of secondary school), “Leonardo da Vinci” (programme of cross-border professional education). From January, 2014 all these programmes were united under the “Erasmus Plus” programme, which later was implemented in different fields. But as Olga Khabibulina remarked - the core of the programme is still education, and it unites the higher educational establishments, non-governmental organisations etc. 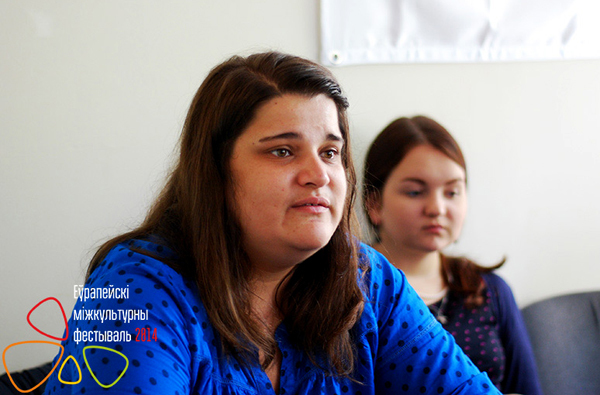 In her opinion, currently educational and non-profit organisations show more interest not only in fellowships abroad and experience sharing, but in the possibilities for implementation of such projects in Belarus. During the educational training held in September within the framework of the European Intercultural Festival most organisations got acquainted with terms of participation in such initiatives. Its main goal was to narrate about the requirements for applicants for international education projects, on how to prepare and submit the proposals and become one of the hosting organisations or a “hosting point” in international exchange in Belarus. 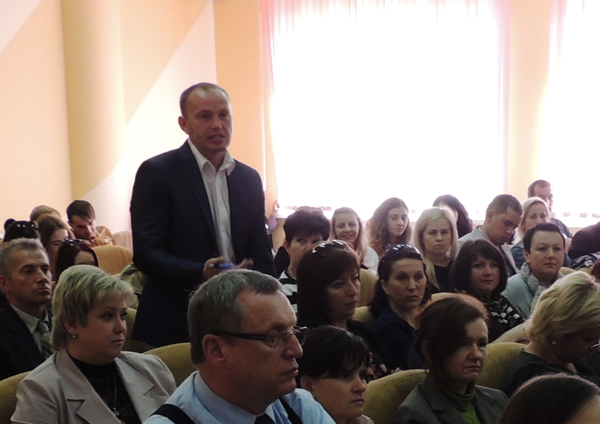 Another information day on the existing opportunities for youth in the field of education was organised by the Clearing House project and “Centre for Informational Support of Public Initiatives “The Third Sector” in Grodno. The participants of the meeting discussed new opportunities in the sphere of international exchange within the programme “Erasmus Plus” and volunteer cooperation programmes – not only trips of Belarusian students abroad but also the assistance provided by foreign volunteers in Belarus, including their socialisation and acquaintance with national culture and traditions. According to the Clearing House consultant Sergey Salei, during the meeting a lot of young people who did not belong to any organisation were interested in opportunities for exchange and volunteering. One more information meeting, this time devoted to cross-border cooperation, took place in Grodno during the Republican Universal Exhibition “Euroregion “Neman-2014”. In the section “Cooperation within the scope of international technical aid programmes” the participants got acquainted with existing funding opportunities for implementation of international projects. In the opinion of the Clearing House consultant Marta Bialenik, many support programmes, including the programmes of cross-border cooperation, are available for the organisations in Grodno region. Strong partnership is an indispensable part of such cross-border projects – Belarusian organisation must have at least one partner from the EU. Before the announcement of “cross-border” call for proposals (presumably in 2015-2016), the organisations without experience in such cooperation, may apply for a smaller grant within the scope of open calls. As for partnership in cross-border projects, often for open calls there are requests from, for example, Polish partners looking for a Belarusian partner, or a Ukrainian partner searching for Belarusian partners. One can use the platforms of cross-border partners’ search. Frequently people from Poland would like to find a partner in a certain field, for example, culture, sport, tourism etc. Joint projects are currently implemented in different spheres – culture, ecology, education, and support to SME among other. Big projects are being implemented in cooperation with customs and border services of neighboring countries. Within the “European Neighborhood and Partnership Instrument for 2015-2016”, technical aid for Belarus will be provided through the following cross-border cooperation programmes: “Poland-Belarus-Ukraine 2014-2020” and “Latvia-Lithuania-Belarus 2014-2020”, which include cooperation in different fields – from customs to entrepreneurship development and medical projects. The Clearing House project will continue its outreach to the regions of Belarus. 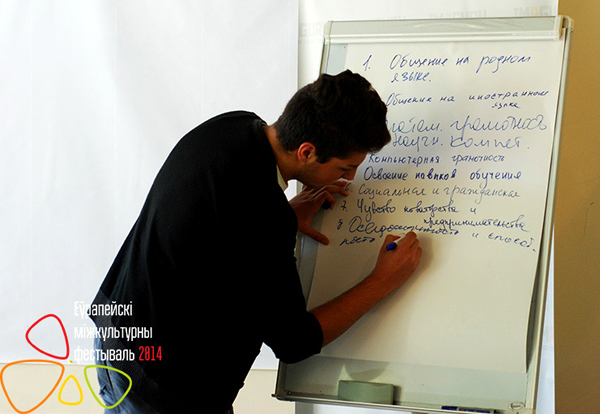 Trainings for CSOs and local authorities will be held in Vitebsk, Mogilev and Gomel in November. Training participants will have an opportunity to learn about the procedures of application to international calls for proposals, will grasp the essence of the project development process, learn how to find or choose the right partner and implement an international project successfully. The Clearing House consultants will be available to provide full assistance on all these matters. The main goal of such training and information events is to provide information that will help to get financing and technical aid for new international projects for the benefit of Belarusian society at large.